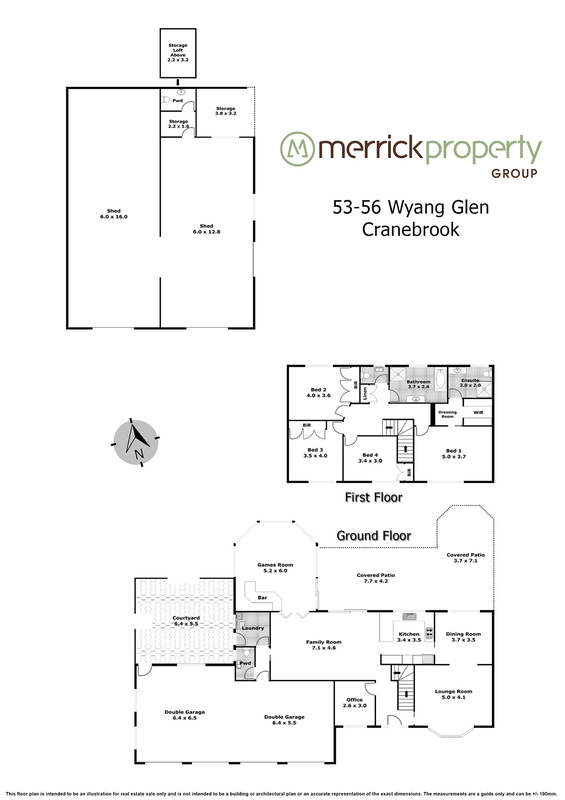 Ask any local and they will tell you Wyang Glen is undoubtedly one of the areas finest streets. 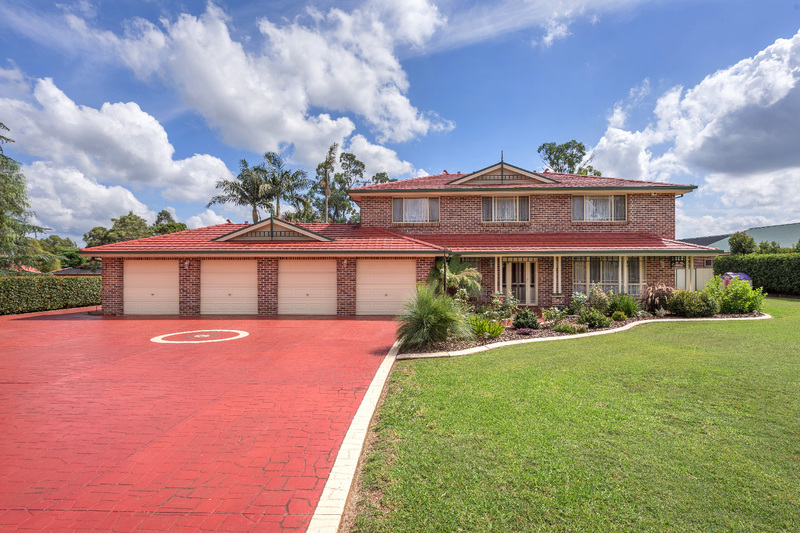 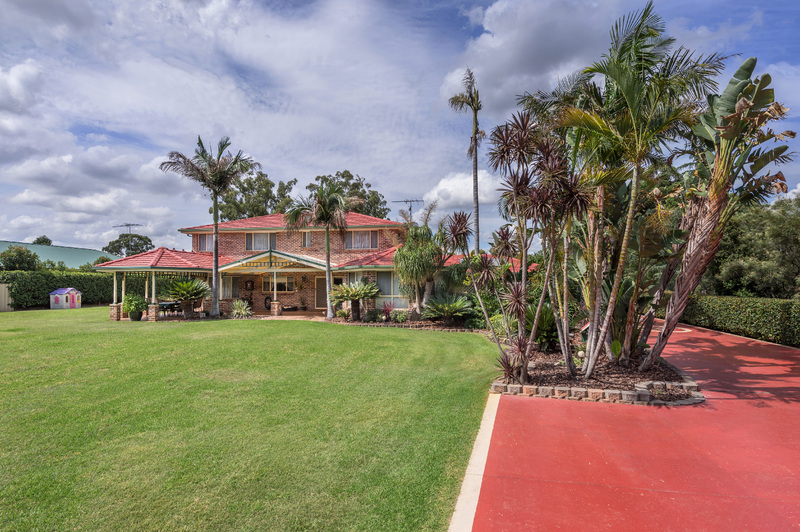 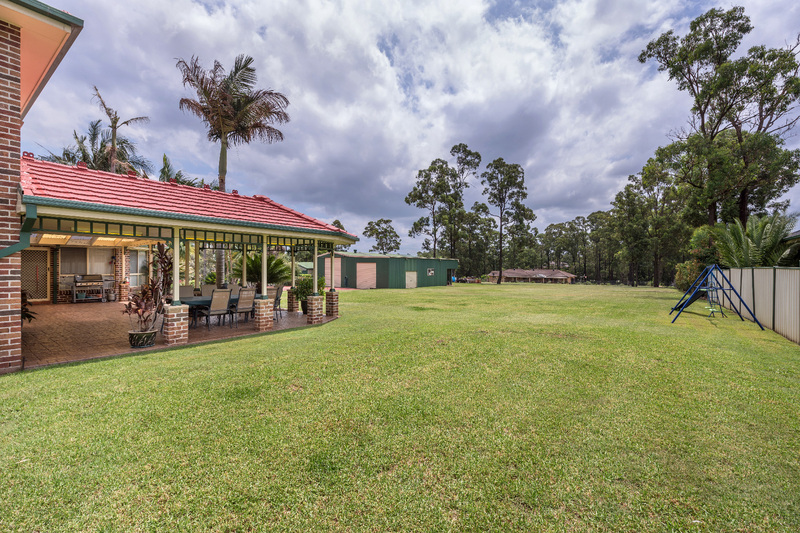 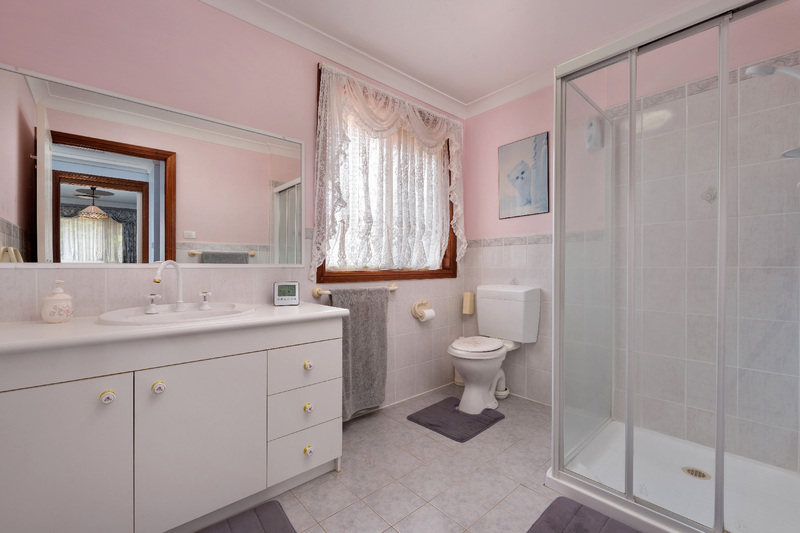 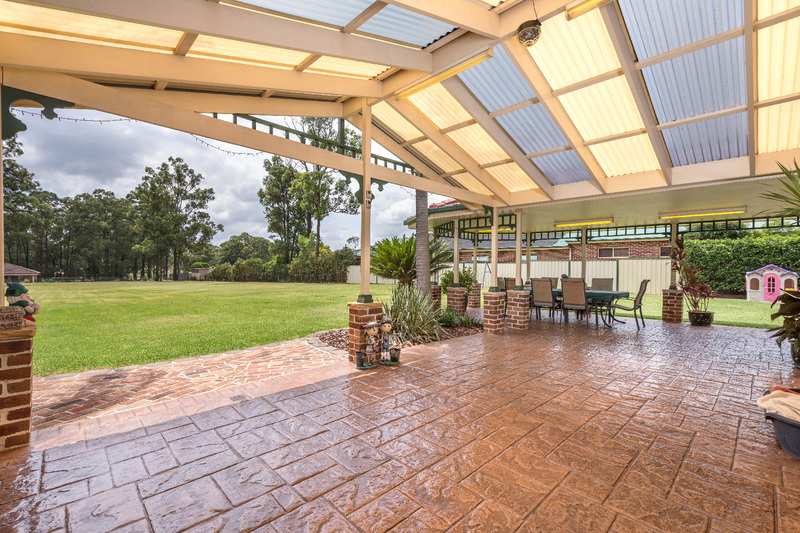 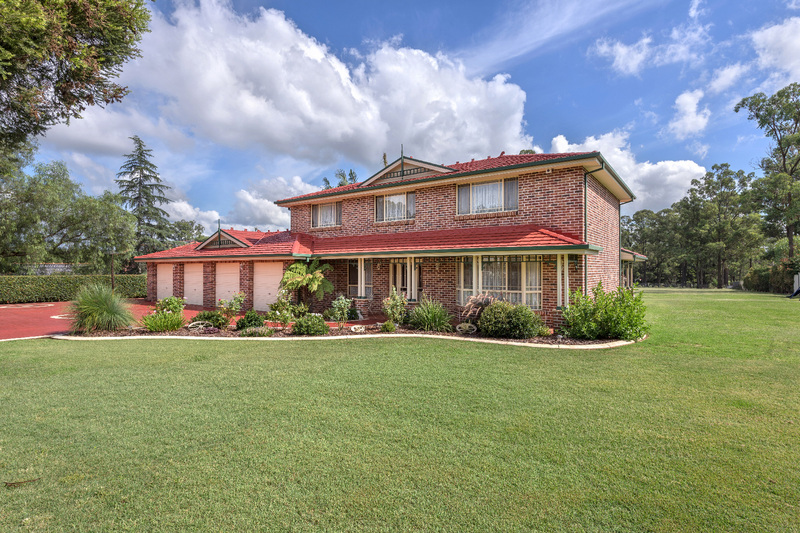 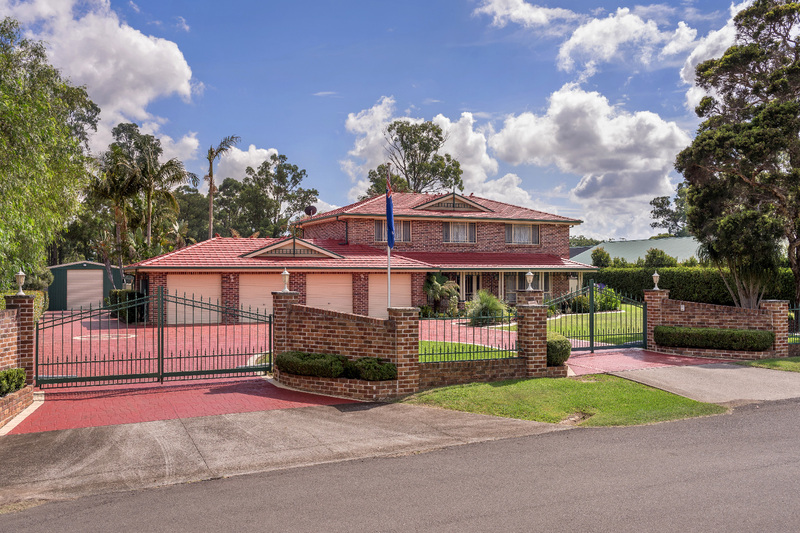 The combination of impressive well manicured semi-rural properties in a no through road and within just a few minutes of Penrith CBD and approximately an hour west of Sydney’s CBD make this a haven for those seeking a convenient, yet relaxed family lifestyle. 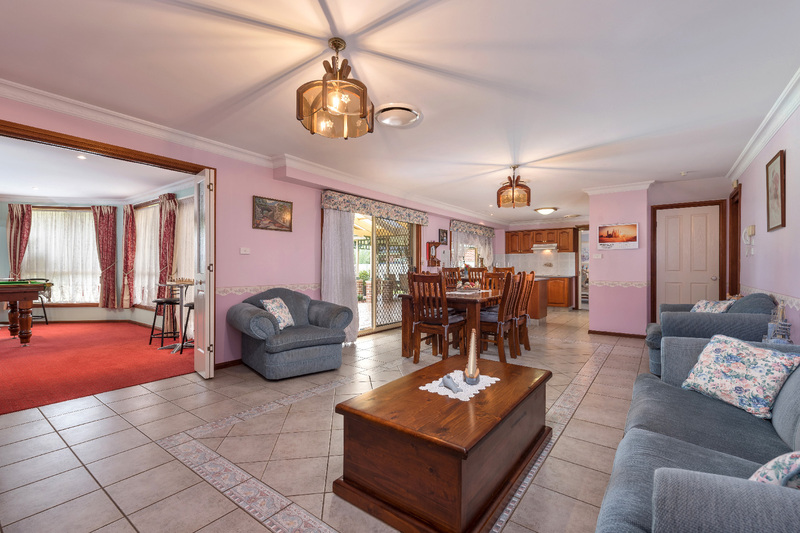 This property offers the perfect family layout with four bedrooms, all with built-ins, a study, three living areas and a wonderful oversized four car garage with internal access. 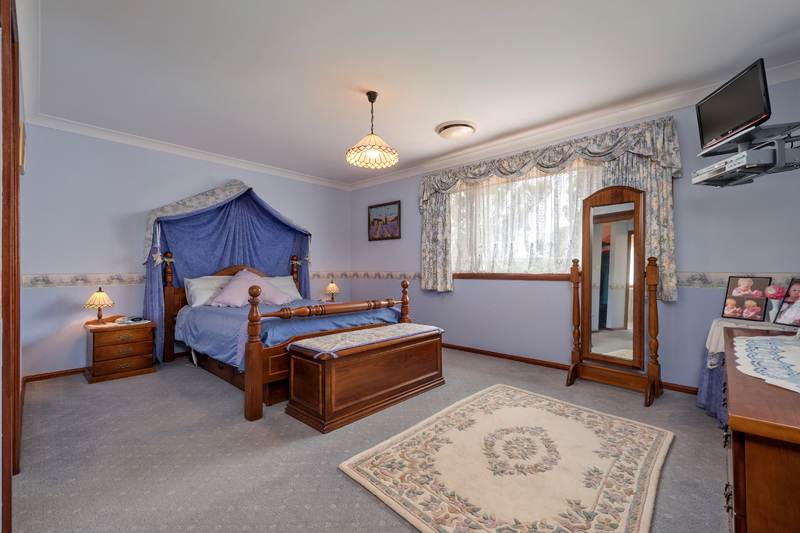 The comfort of ducted air and solar hot water, the convenience of ducted vacuuming and the security of an alarm plus dual automatic front gates to the property make for something special. 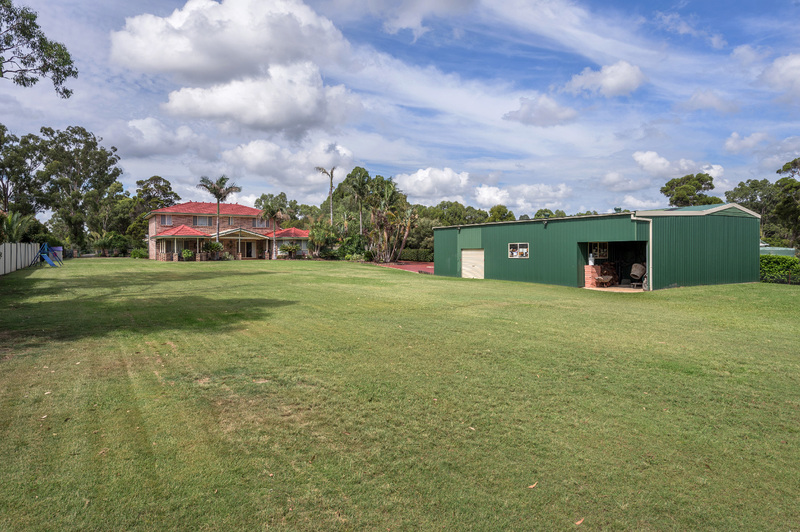 For those that need room for their toys, boats, trucks, caravans or all of the aforementioned there is the detached 16 x 12m (approx) shed with 3.9m height in one of the roller doors, a mezzanine storage level and a toilet and hand basin. 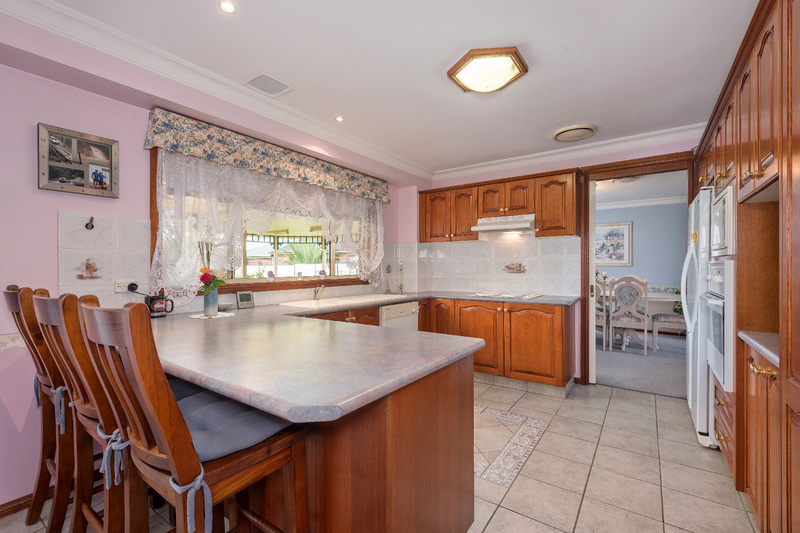 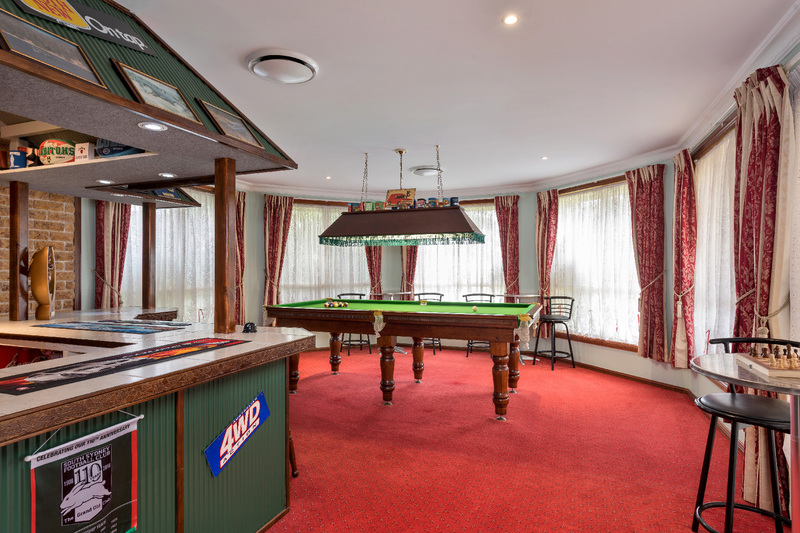 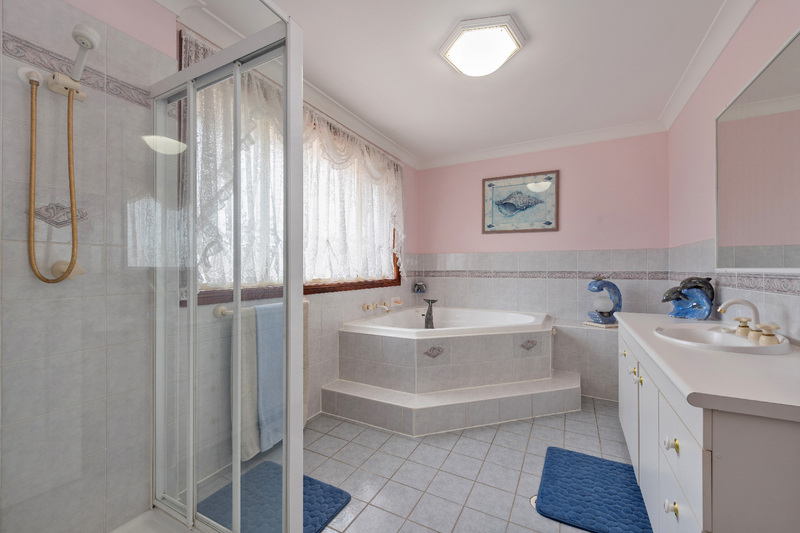 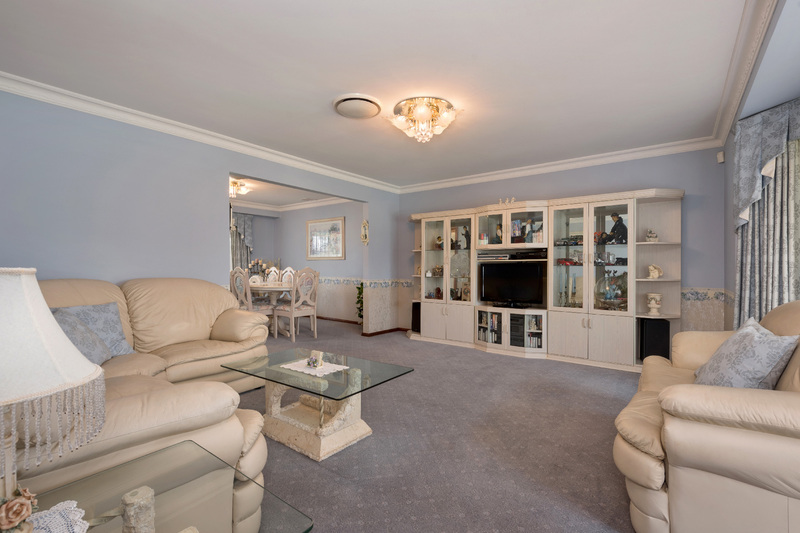 Beautifully manicured and in original but immaculate conditions we are proud to make this property for the original owners who have enjoyed calling this home for the past 21 years.